Having greasy hair is a cyclical problem: You wash your hair often to keep it looking fresh and clean, but overwashing ends up producing more oil. Is Mother Nature playing some kind of joke? 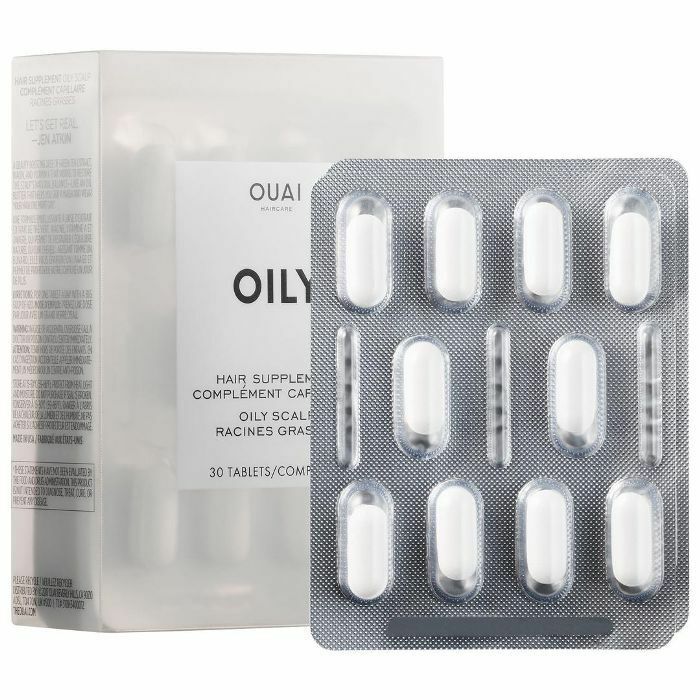 How can hair get oilier from trying to keep it clean? Here’s the thing: Once you strip your hair of its natural oils, the scalp goes into oil production overload, undoing everything you’re trying to combat. Sigh. Unfortunate as this news may be, we come bearing relief. You can actually train your hair to be less greasy. How? It’s all about spacing out your washes. 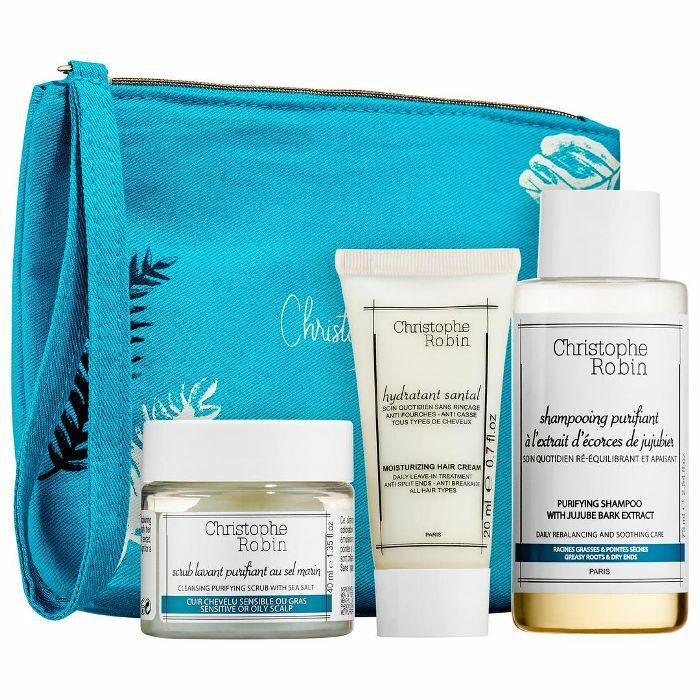 Sure, the first few weeks of your new hair-training regimen may be difficult—especially since the oiliness won’t halt right away—but we promise you’ll agree it was all worth it once you start seeing results. Take a look at the five-day plan on how to get rid of greasy hair below. News flash: Most shampoos contain detergents that over-cleanse your scalp, so it might feel squeaky-clean at first but over time will overproduce oil to make up for the dryness. Instead, opt for gentle, sulfate-free shampoos to cleanse your strands without stripping your scalp. However, if you feel like you've been getting buildup (hair spray fanatics, looking at you! 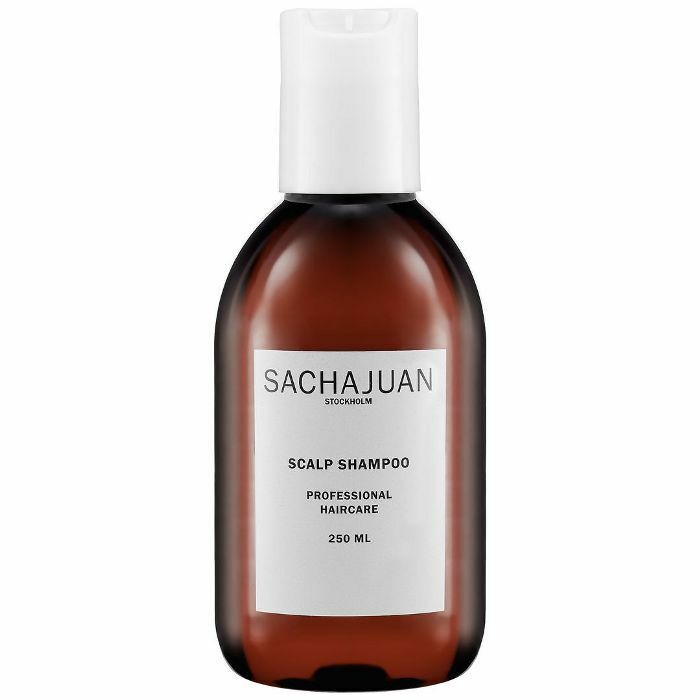 ), use a clarifying shampoo every so often to "reset" your scalp when necessary. 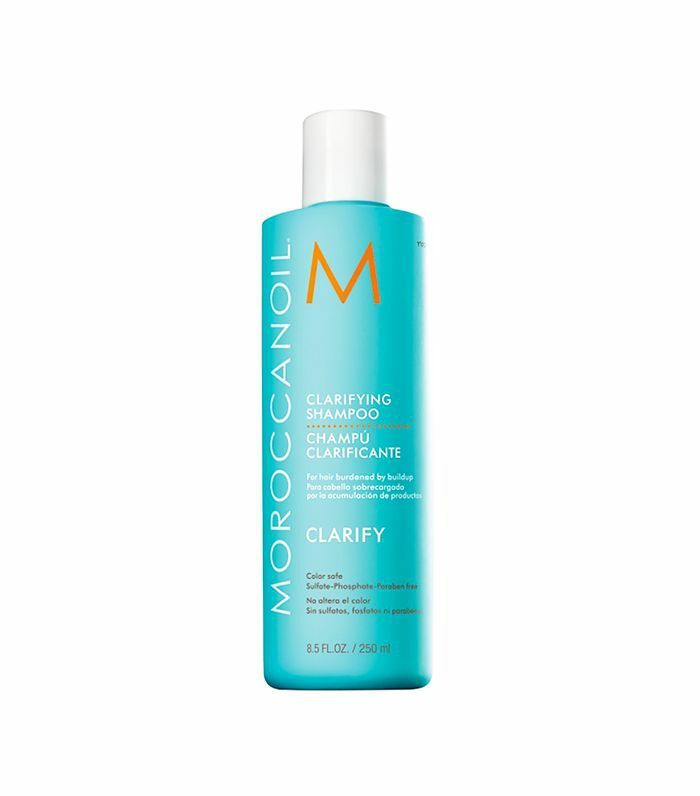 We like this one from Moroccanoil. But what if you work out? Of course, having a sweat sesh at the gym means your hair will get oily faster (and will need some freshening up). In this instance, Lauren Thompson, a stylist at Nunzio Saviano Salon in NYC, suggests using a sweatband to absorb sweat at the hairline. Then, at night, spray the hair with dry shampoo to help absorb any oil throughout the night and clip your hair up in a bun on the top of the head. Says Thompson, "I just recently started doing this and it definitely helps extend the life of a blowout!" 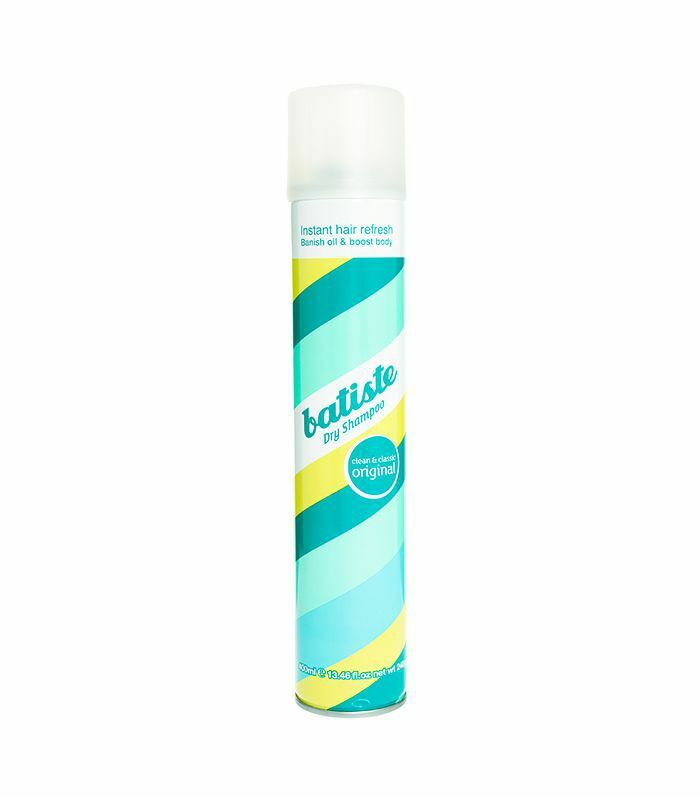 If your hair is in desperate need of a rinse, soak it in the shower with just water and use the dry shampoo once dry. Your hair may be looking a bit dirty by this point, but the beauty is that you can really capitalize on the grease for don't-care 'dos. These styles are chic but purposefully messy, meaning a little grease and texture will only make it better. We love a low, loose chignon that you can either tie up with a hair tie or clip in place with a Riviera Mini Claw Clip ($6). Pulling your hair back is especially important because it cancels the possibility of being able to run your fingers through your hair. Finger-to-hair contact conjures up oils, which is definitely something to avoid in the training process. This is the last day of your shampoo-free hair! However, we’ll let you cheat a bit and do an ACV rinse in warm (not hot!) water—hot water is too drying, which can stimulate oil production. While in the shower, pour a bit of apple cider vinegar into your hair, work it through your roots, and rinse it out. 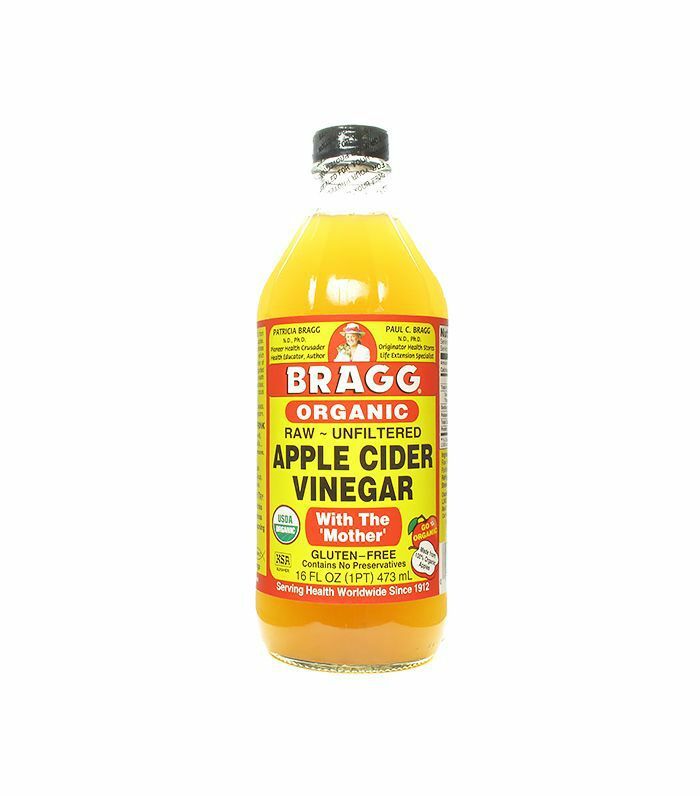 Raw, organic apple cider vinegar, like Bragg Apple Cider Vinegar ($10), is acidic enough that it helps restore the pH balance of your hair, ridding the scalp of buildup, yet is gentle enough that it doesn't strip your strands of essential nutrients. And according to Thompson, it's also gentle enough to use on color-treated hair. Alas—shampoo and hair meet again. After washing your hair today, follow the four-day routine outlined above, but remember two key things: Touch it as sparingly as possible, and don’t overuse styling products. Loads of hair spray and creams cause buildup on the scalp, which then leads to excess grease, so it’s best to skip these if you can. Friedman suggests only applying one styling product to the scalp: “The only product you ever want to put on your roots when your hair is damp is a mousse or a root lifter before blow-drying.” We like Living Proof Full Thickening Mousse ($27). Try this four-day stretch for a few weeks until you notice your hair is feeling less and less greasy. Once you reach this point, you can whittle your routine down to three days. 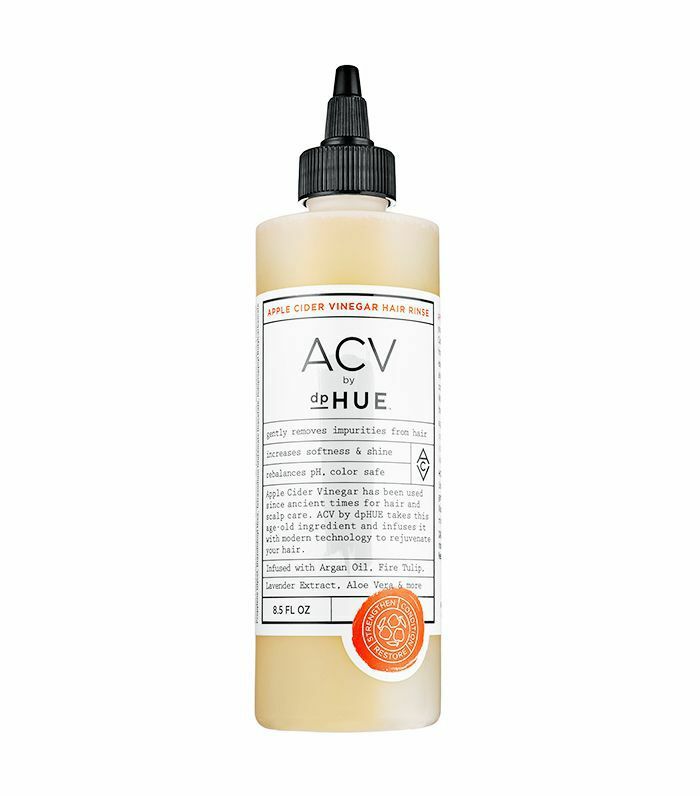 Fewer washes mean healthier hair and an eco-friendly routine—the best of both worlds. 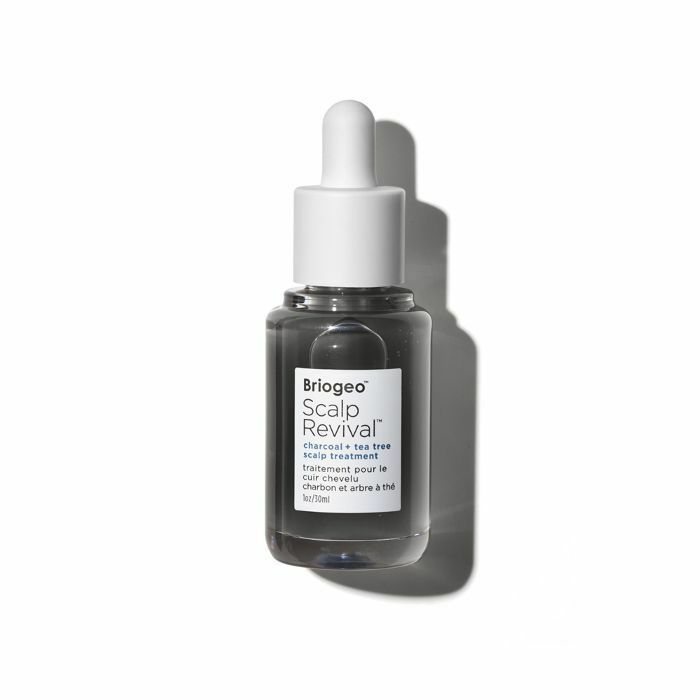 Shop more scalp-balancing products below! This post was originally published at an earlier date has since been updated.